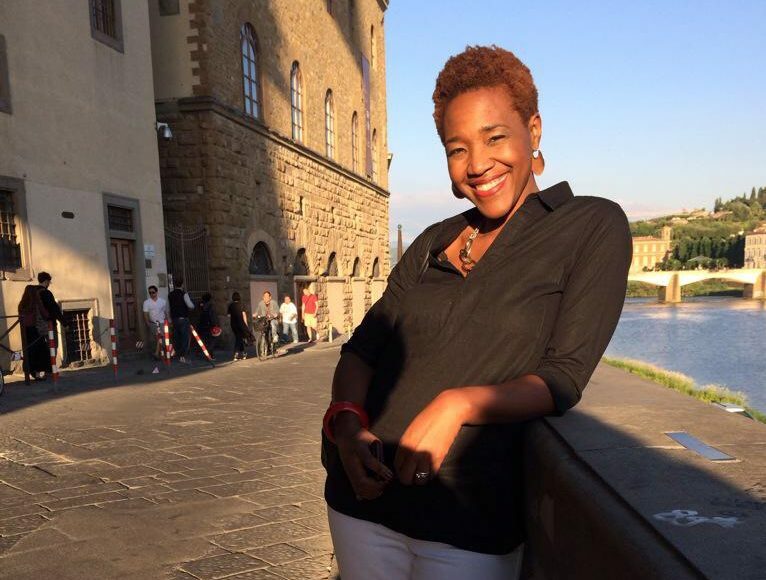 Belonging in Cuba – Nikki G Ph.D. Occasionally, reality exceeds your wildest dreams. Two days ago, I returned from a fantastic–dare I say, fantastical–trip to Havana, Cuba. I felt at home in a way I that I have never felt in Europe. 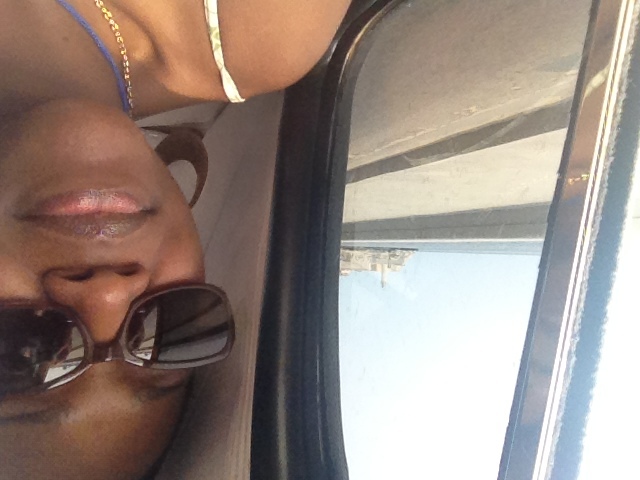 The knowing glances from a dark-skinned cubana to even the catcalls as if I were just another guapa from Vedado. The people of Havana offered a mirror of myself reflected visually in skin tone, coarse hair, and swaying hips. The generous spirit and determined resilience of their characters also provided familiar comfort. The question arose quite frequently, “¿Eres cubana no?” My reply, “No, pero gracias!” I feel a deep sense of gratitude for the recognition that I somehow belonged there. I’ve experienced part of the African diaspora in a language that I could speak linguistically, and more importantly, spiritually. The 11th Havana Biennial was, of course, tremendously exhilirating. I’ll offer my thoughts on some of the artwork, and I will recount many stories in the days and weeks to come of exhibitions, artist studio visits, and performances. For now, I just want to begin to offer my thanks. I am deeply indebted to Maria Magdelena Campos-Pons for her initial invitation and for the unprecedented access that we had to artists and venues that would have been simply unreachable without her. I want to also thank Salem Mekuria for the final nudge to go to Cuba and our burgeoning sisterhood. I loved every moment spent with Salem and our other companions Lena and Liz. We have memories for a lifetime. Finally, gracias a la Habana por tenerme. 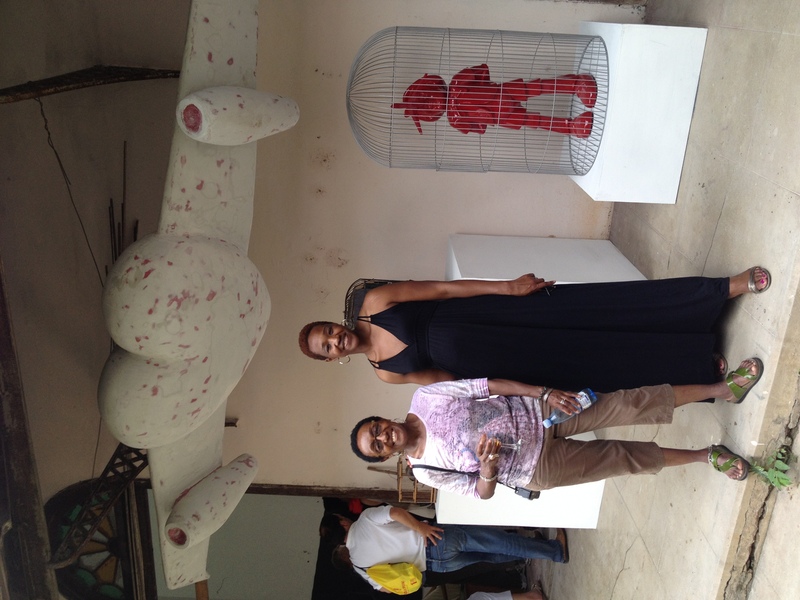 For more on Esterio Segura at the 11th Havana Biennial. Pingback: A summer break… | Nikki G Ph.D.